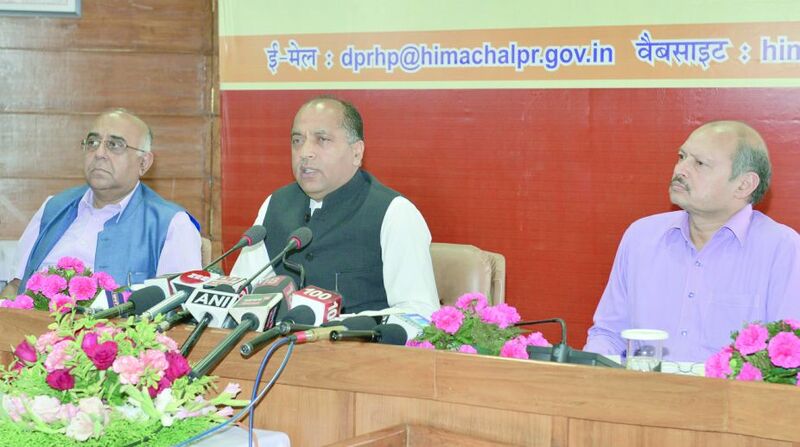 Chief Minister Jai Ram Thakur claims the five months rule of BJP government in HP is the best. Taking a jibe at Congress leaders, especially former Chief Minister Virbhadra Singh over of repeated statements on his inexperience, CM Jai Ram Thakur on Monday said Singh’s experience didn’t augur well for Himachal Pradesh. Talking to mediapersons to list his achievements of his over 5-months rule, Thakur said Singh used to cite his long experience of six terms at the top post, but ‘sometimes we think what kind of experience it was, and was it even required?’. “When I took over as CM, we reviewed the functioning of various departments and it was revealed that the previous government had totally destroyed the system to deal with routine works and it did not come out with any new projects for the development of the state. Even several schemes of Irrigation and Public Health department weren’t reviewed as redesigning or remodeling was required for these to resolve long pending issues of general public,” Thakur said. In such a case where most of the policies and schemes were in shambles, is it that important for Singh (though he respects him as state’s senior leader) to even mention his experience, he asked. Thakur said several announcements and expansion of services in health and education sectors was done without any proper planning. “It seems that the decisions were taken for getting political mileage but the gamble didn’t pay off,” he said. Replying to query on challenge from Congress leaders, the CM said he doesn’t view any leader of Opposition party or Virbhadra Singh as challenge for him in the future. “We don’t view anyone (Congress leaders) as challenge,” he said. He termed the functioning of his government as one of the best in five months time and said the government submitted and got projects worth Rs 4,300 crore approved. These projects have been approved for tourism, irrigation and water supply and horticulture sectors. He said the government is focusing on developmental works across the state and claimed no government had performed so much better in its five months rule. “Himachal has huge tourism potential which had remained unexploited for the want of proper planning. After coming into power, we requested the Central government for funding to develop basic infrastructure in rural areas for tourism purposes,” he said. The CM said before preparing an action plan which was to be submitted to Centre, we surveyed around 324 sites across the state and even took into consideration of the locals and people associated with tourism activities. 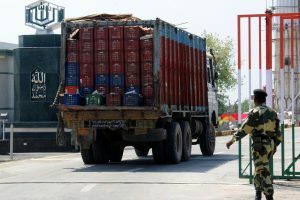 “It was the result of the government’s efforts, the Union government is endorsing the same and have approved Rs 1,900 crore for basic tourism infrastructure,” he said. He said the IPH department project would aim at reviving water sources and remodeling or redesigning of existing schemes so these are able to cater to the needs of masses. “We are aiming for overhauling of horticulture sector and improving economy of farmers in sub-tropical areas excluding Kinnaur and Lahaul Spiti districts of the state,” he added.